After marking the book as read in Goodreads, I paused for a bit before choosing not to rate the book. It wasn’t a bad book; on the contrary, I enjoyed most of it! The Power Curve and the supporting data were persuasive and illuminating. The book no doubt held some actionable insights for business executives. I have been a witness to some of the scenarios raised in the book, and it’s always nice to find camaraderie. However, I decided against rating the book, because I didn’t know how to rate it. My reading of the advice in the book was mostly theoretical — yeah it all made reasonable sense, but I didn’t have the expertise nor the experience to judge the quality. 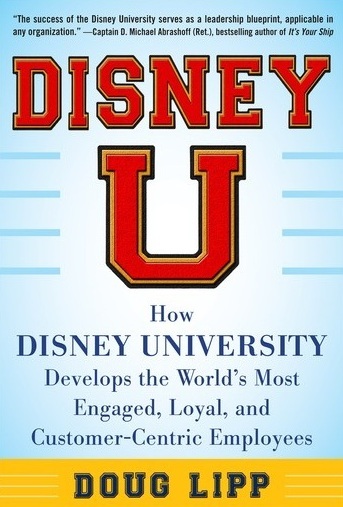 The book offered practical advice on how to apply Van France’s (Disney University’s founder) four circumstances: Support, innovate, educate, and entertain, to create a customer-centric culture. I had read fantastic reviews about this book online, and had nodded furiously at the Microsoft’s inclusive design principles. I was super ready to love this book. Ah, I remember this book, but I don’t really remember much of it. Oops. I have not finished this book, but seeing that I’m counting down the hours till I continue reading, I’m about 500% sure that the book would be done before February rolls around. I like NIKE. I wear my Cortez everywhere, and it was fun to read about its origins in the book. I applauded (in my mind) the good sense of Blue Ribbon Sports employees when they shot down Knight’s name suggestion of Dimension 6. I’ve heard the origin story of the NIKE logo somewhere else, but to read about it again here gave better context around the 35-dollar fee. I’m looking to the rest of the book!